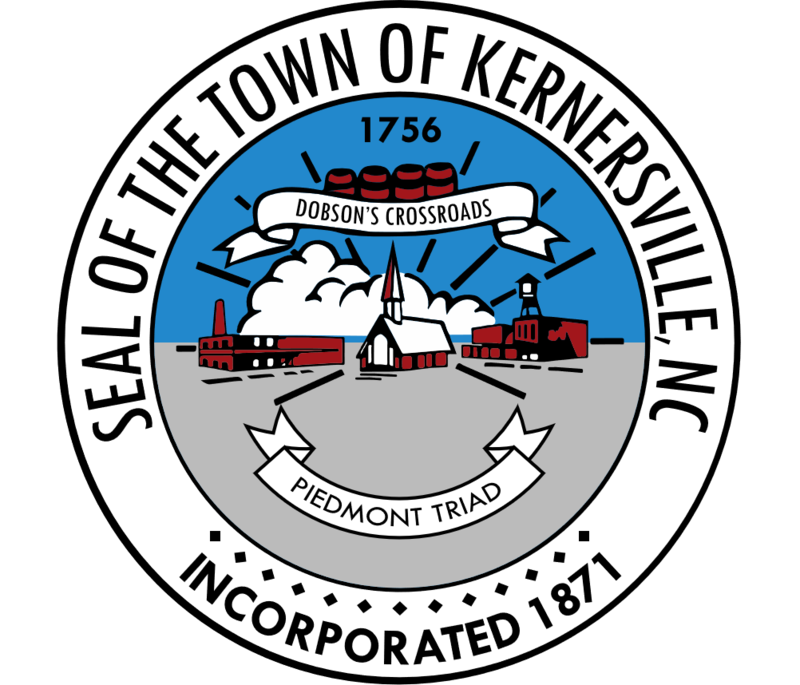 The Town of Kernersville is an Equal Opportunity Employer (Minorities/Females/Disabled/Veterans). Women and minorities are encouraged to apply. Valid NC Driver's License with good driving record. Must be able to perform heavy work exerting up to 100 pounds of force occasionally and/or up to 20 pounds of force constantly to move objects. Ability and visual acuity to operate motor vehicles and equipment.